The Fort Worth Catering Company You Can Trust! 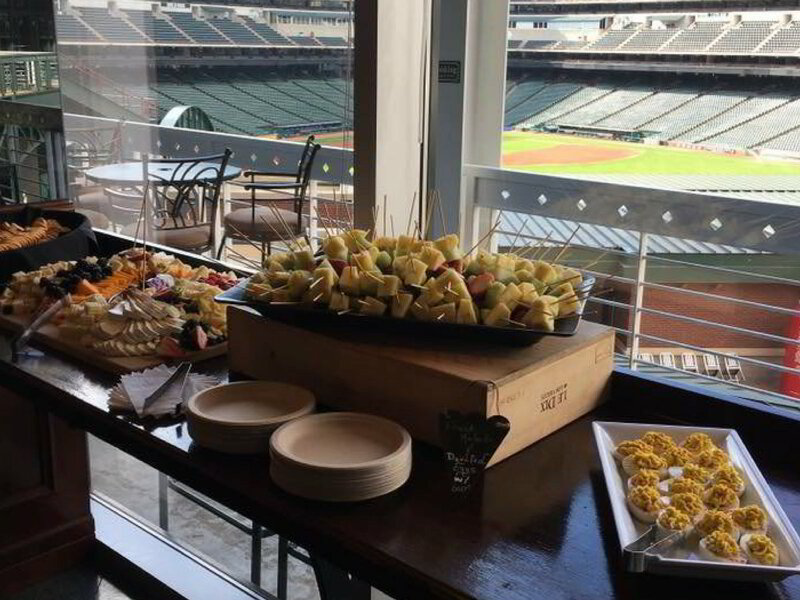 Your reputation is on the line when you hire a caterer to handle your company event. We know that and strive to be the five star catering company you'll call again and again! If you're looking for a corporate caterer in Fort Worth that's done it all, look no further than 360 Catering and Events.. Whether you’re hosting a conference, celebration, special event, or even just providing a buffet lunch for your staff and employees, we can help you put together a menu that fits your occasion – and your budget! 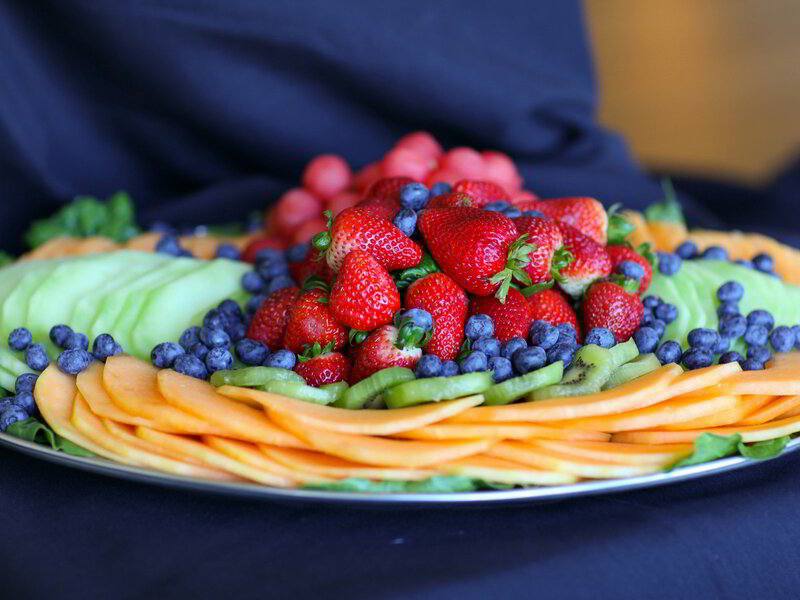 When you hire a caterer for a job, we know that all eyes will be on you to see if you’ve made the right choice. 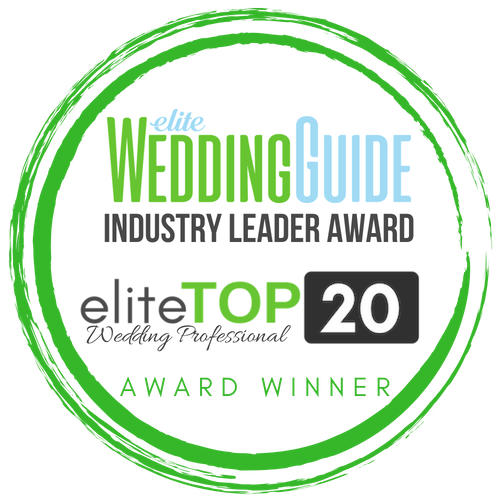 That’s why we go above and beyond to exceed expectations and make your event the one that will become the new benchmark for excellence. 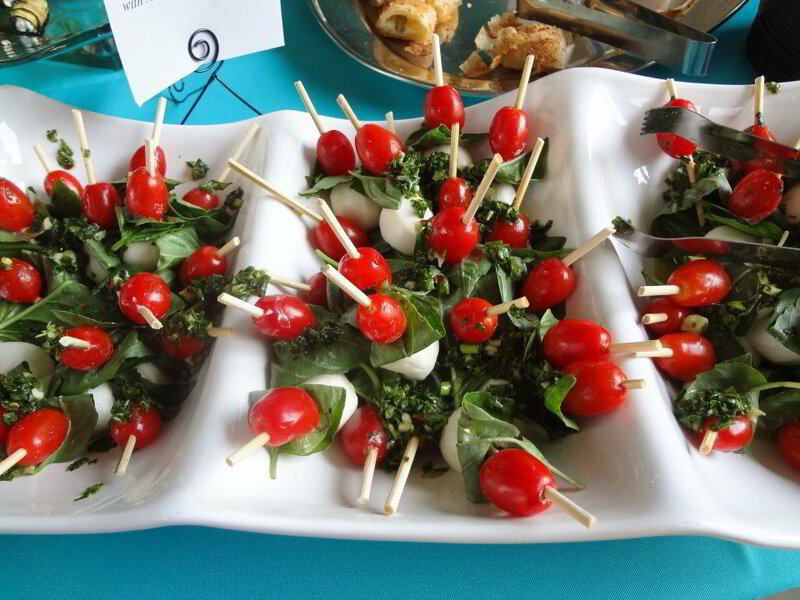 Our goal is to become the go-to caterer that you’ll call again and again for all future events. We can do drop off catering where we do all the cooking and supply you with all the food, napkins, plates, cups, utensils and everything you need to host your own party. 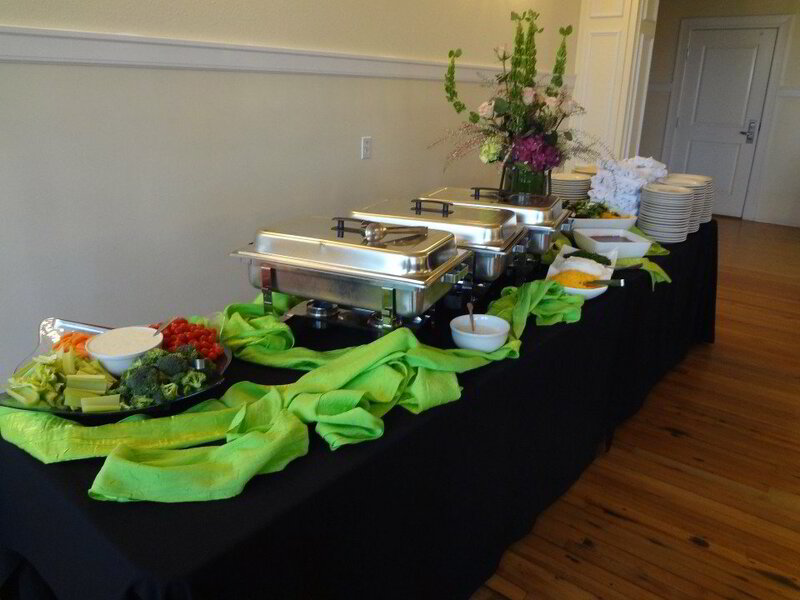 Additionally, we can provide full service catering, where we host and serve the event for you. Our staff of fine dining servers and, should you need them, TABC certified bartenders, can take care of everything from set up to clean up, leaving you to focus on your guests, or to just relax and enjoy the event yourself. If you’d like to more know more, take a moment to check out our catering menu, but keep in mind that this is only the tip of the iceberg. We’ve catered everything from a Grateful Dead themed party for a local college to formal dinners complete with a bananas foster flambe station. So, if you don’t see what you’re looking for on our menu, just ask! In fact, one of the things that our clients love best about us is that we’re not married to just one style of cooking. So, if some of your guests like Asian food while others prefer Tex-Mex, that’s no problem! We can do whatever you want. The same holds true if you have someone in your group with special dietary concerns. From gluten free to vegan, we can accommodate you and your guests. Honestly, the best way to book us is just to give us a call. That way we can find out what kind of event you’re looking to host, talk about menu options, check our availability, and give you an accurate quote. You can reach us at 817-714-8996. We’re waiting to hear from you and are ready to get to work to make your event a success!